Thanks Rob, there would be a deed of trust detailing maintenace isuses etc as you say, but cant do peppercorn rent or it will become an srb (sale & rent back agreement which is always regulated. The links you kindly pointed me towards offer a clue http://www.fca.org.uk/firms/about-authorisation/getting-authorised/faqs/home-faqs This url. points first to a file named "firms" this is because the FCA does not deal with nor has any jurisdiction over private individuals. Once one begins to enquire to the FCA for clarity one is immediately asked which firm one is from and then the process ends. The fact is that with all the will in the world an individual can't get authorisation from the FCA. You see, we always get there in the end Mark. 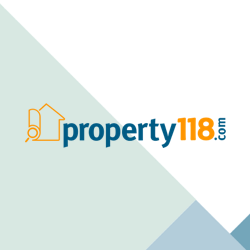 Many thanks again & the very best of luck with property118.com.